Give it a rest, guys. 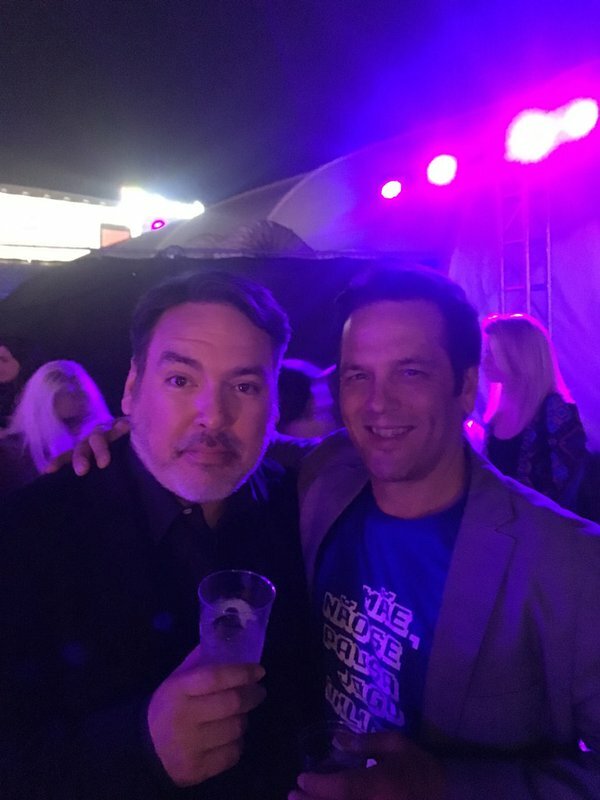 Console wars are serious business- but, as we have demonstrated multiple times in the past, this so called console war only exists in the minds of fanboys- the actual industry either has an air of business dictated formal indifference at worst, and outright camaraderie at best. The latter was in full display at The Game Awards, where Microsoft’s and Sony’s executives were seen laughing and talking together, posing for pictures, and generally just chatting it up- like normal people do. No ill will, no hostility, no negative sentiment. Competition is business, but business is all it is, after all. So, maybe many of you can take this as a reminder- stop taking the console wars so seriously. It’s unhealthy, and these are only video games after all. Perhaps most importantly for those of you who fight them so passionately, it seems like even the people you fight them for aren’t actually engaged in battle. What are you fighting for, then? Source: Aaron Greenberg’s and Geoff Keighley’s Twitter. 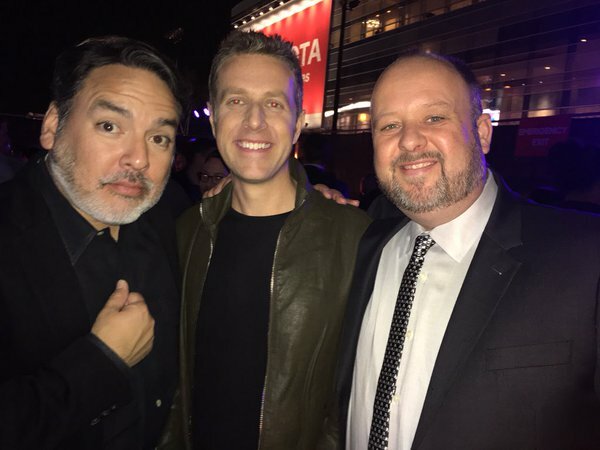 PlayStation’s Shawn Layden, Microsoft’s Aaron Greenberg and Phil Spencer at The Game Awards.